Responsive modal policy display window. Show policy acceptance status to users in their account maintenance page and in orders. 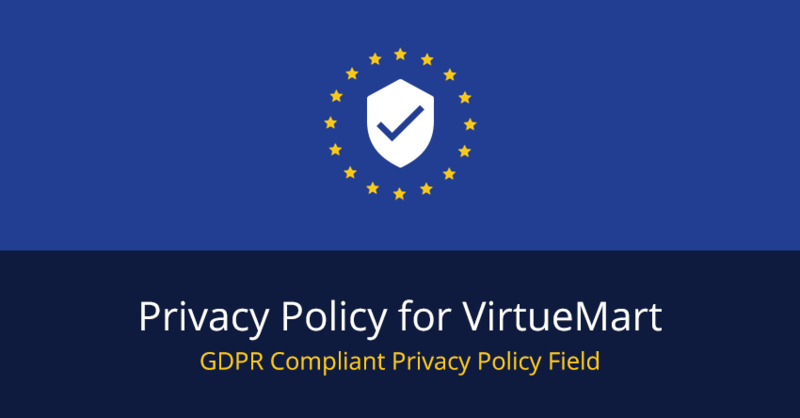 Check and manage policy acceptance status in VirtueMart backend. Compatible to every checkout systems including VP One Page Checkout and standard VirtueMart checkout system. You might want to change your word from "complaint" to "compliant"
My bad. Thank you for bringing this to my attention. 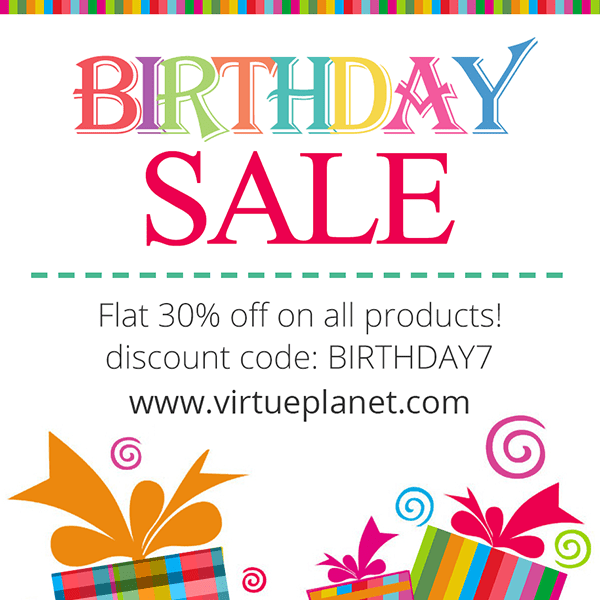 BIRTHDAY SALE! FLAT 30% OFF ON ALL JOOMLA - VIRTUEMART TEMPLATES AND EXTENSIONS.